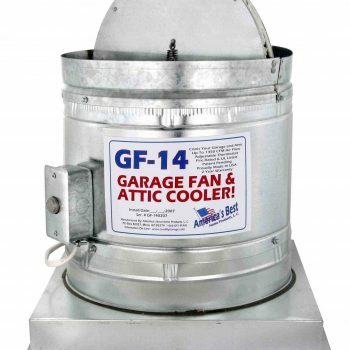 THE #1 Garage Fan and Attic Cooler in the USA for 10 Years! 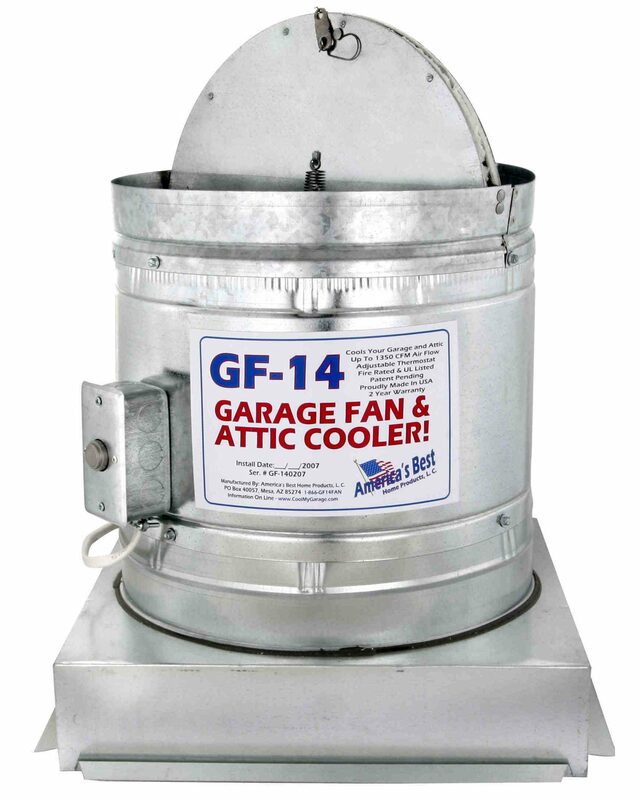 The GF-14 Garage Fan and Attic Cooler has helped thousands of people all over the USA keep their garages up to 20 degrees cooler. 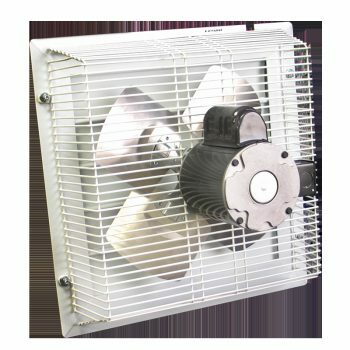 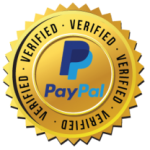 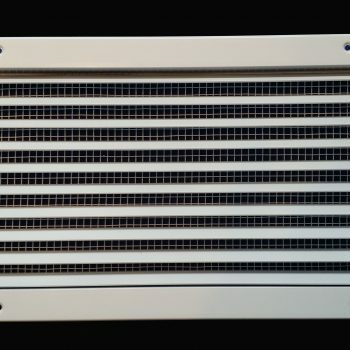 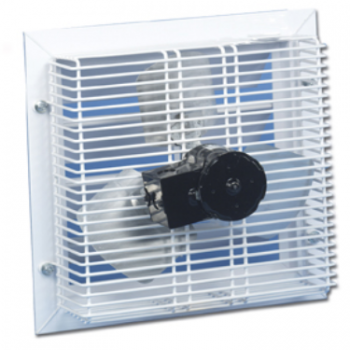 America’s Best Home Products is happy to bring you the #1 garage fan in the USA with over 7000 GF-14 Garage Fans installed.